Leading suppliers of eco friendly corporate gifting products Small initiatives can save the environment. 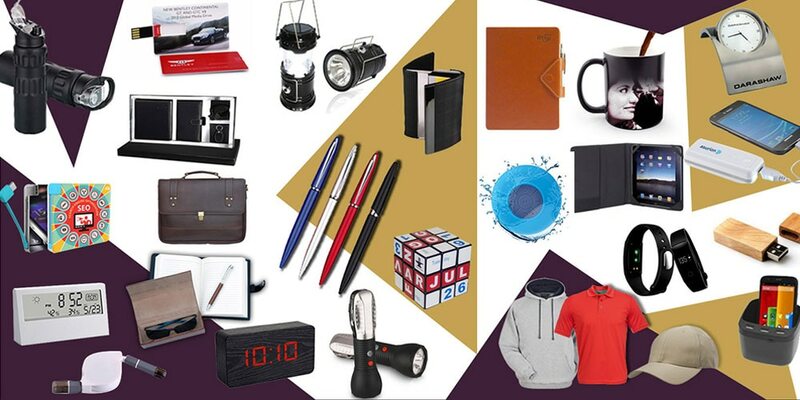 Giftt hub has a wide variety of eco friendly merchandise that fits your budget. From eco friendly note books to eco friendly stationery kits we have it all. Plantable seed pencils, eco friendly pencils, eco friendly pens, seed paper diary, seed paper visiting card holders, seed paper wristbands are few options that can be used to get rid of plastic and save the environment. Metal sipper bottles can replace the plastic bottles, the eco friendly pens can replace the regular plastic pens, the regular diary can be replaced with seed paper diary or eco friendly diary. Giftt hub has many options for your small initiative to save the environment. Write to us for bulk queries. Corporate pen supplier in Mumbai Giftt Hub never leaves a chance to surprise you with new products and this time we have one of the most innovative promotional giveaway. The glow pen. Glow pens are setting the trend in corporate gifting. The l.e.d pens are just not the ordinary pens they also have a stylus and a very sleek body. Since the engraved logo on the pen glows it makes for the best corporate gift as your brand logo is clearly visible. You can use these L.E.D glow pens as corporate giveaways or use it for staff gifting as well. They make for an excellent promotional exhibition gift as well since they are pocket friendly and your brand logo will glow. So throw away your regular boring pens and order these stylish trend setting GLOW PENS.